The Backlot Express listing is a Counter Service (quick service) dining location at Hollywood Studios featuring American cuisine. There are 3 photos in the Mealtrip photo gallery for this location and dining period. The Backlot Express listing currently has a score of 22 out of 100. 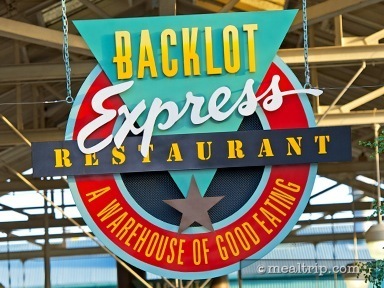 Click here to read all of the reviews for this location, or log in to Mealtrip.com to add your own review for Backlot Express. 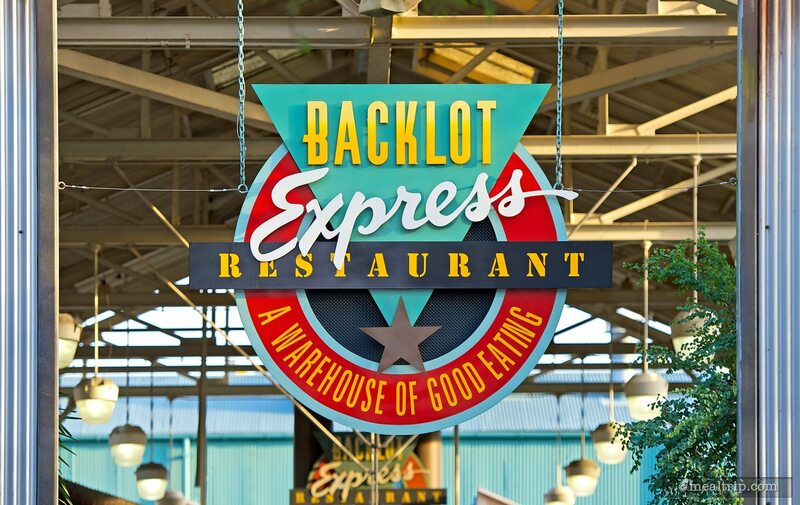 Sign above the entrance to the Backlot Express Restaurant. 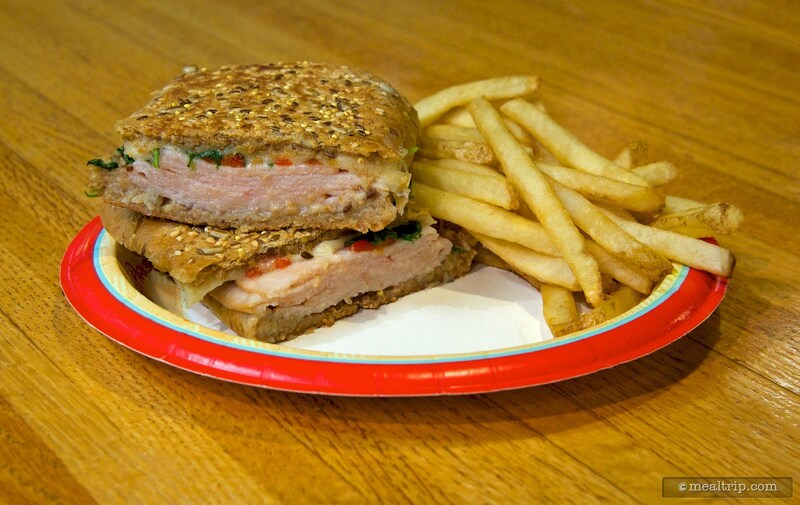 Grilled Turkey and Cheese - Multigrain Ciabatta, Arugula, and Red Peppers served with French Fries. 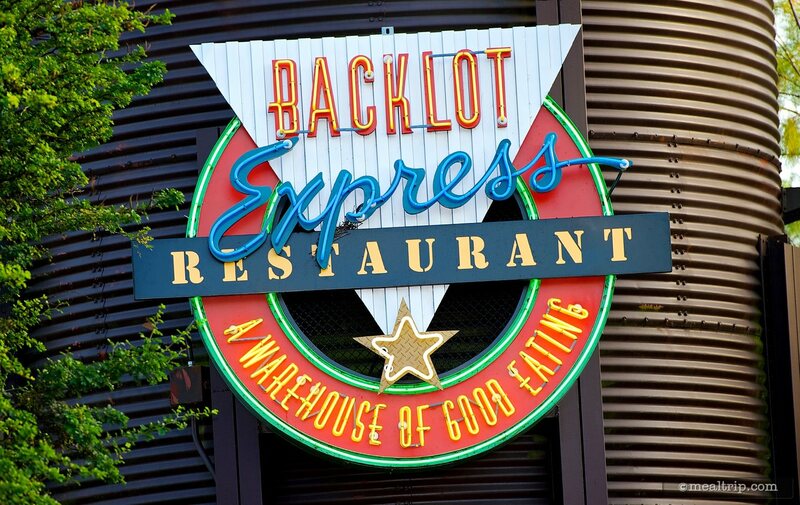 The Backlot Express "water tower" sign.